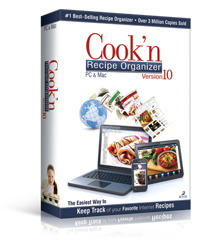 Cook'n makes Meal Planning easy! 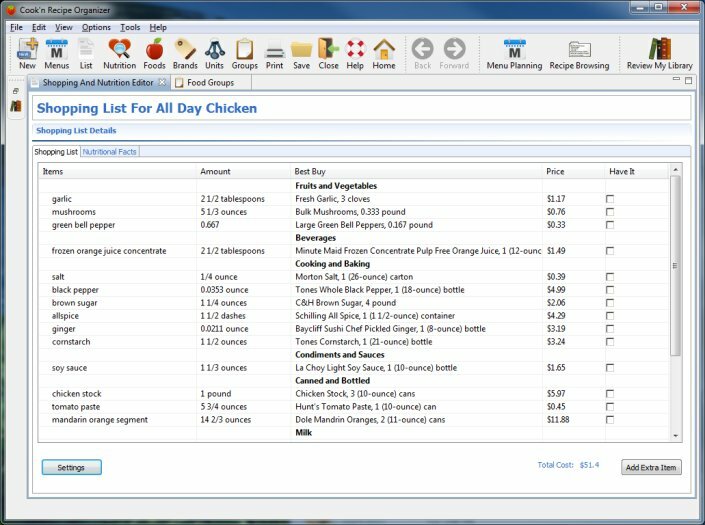 Cook'n was established to empower the customer by helping them get organized with its easy-to-use meal planning features. 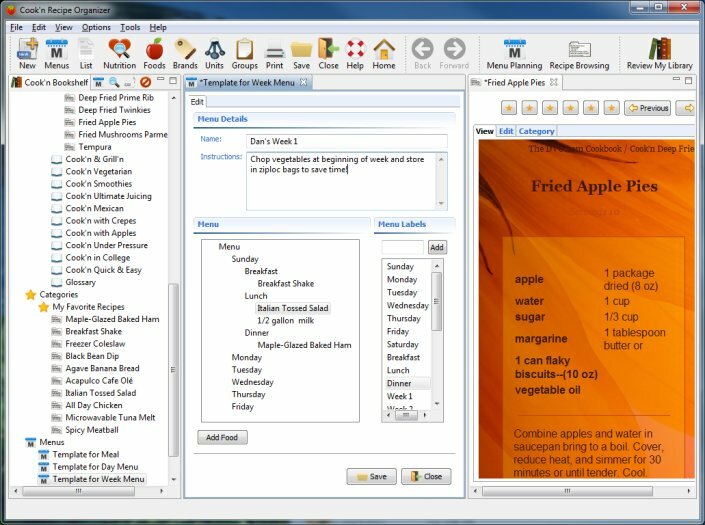 With Cook'n you can simply drag recipes into the days of the week to create a menu. 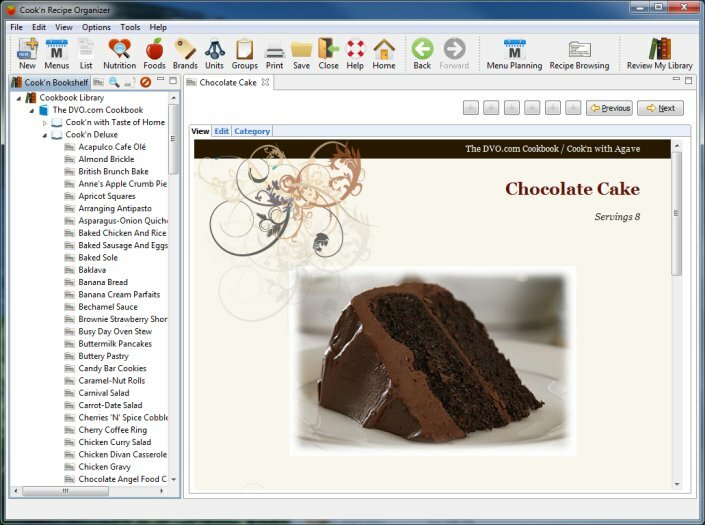 Choose from your own cookbooks or from the delicious recipes that come with the program. 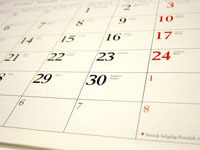 Cook'n will let you plan ahead with your menus according to your time frame! Get organized so you can plan the right meals for the right day or time of year. Use this tool to balance out your family's nutrition and budget! 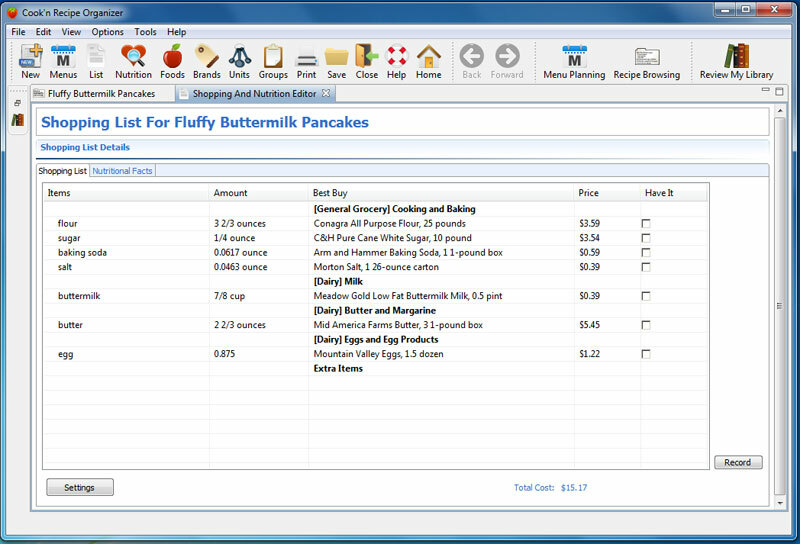 With a planned-out menu, now you better plan your grocery shopping trips. 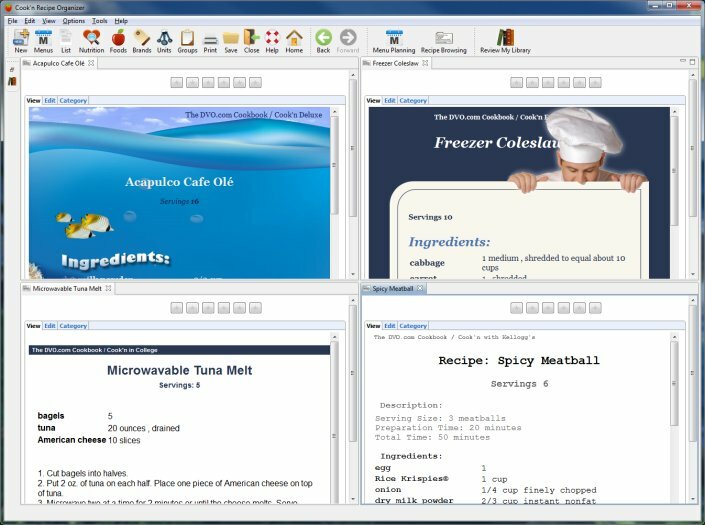 With a click of a mouse, you can generate a shopping list for any one of your menus and save time and effort by not having to go to the store mutiple times a week.